Austria is a popular Schengen destination for many visitors and it doesn’t matter what time of year you go. The winter is good for skiing and winter sports and there are lots of opportunities for exploring the cities and the countryside in the summer. There really is so much to see and the Imperial palaces, Gothic cathedrals, and Baroque architecture will leave you wanting more. With UNESCO World Heritage sites, picturesque towns, and beautiful lakes and rivers, you will be amazed at everything you see! In this article learn more about how to apply for Austria visa at the Austrian embassy in Washington DC, Austria visa appointment booking, Processing time at the Austrian visa application center, flight itinerary for Austria visa, hotel bookings for Austria visa, Schengen travel insurance for Austria visa application, and Austria Visa Application Process at the Washington DC embassy. 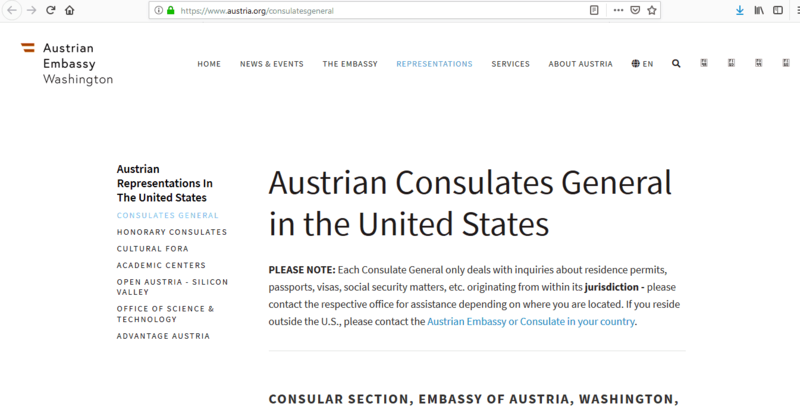 If you are a national of any other country but are currently living in the US, you will need a visa to be able to enter Austria. 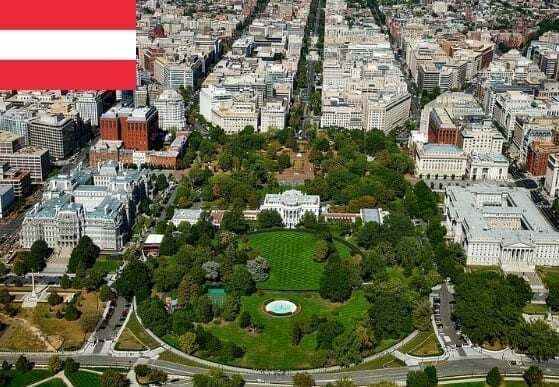 If you happen to hold a B1/B2 type visa, you are unable to apply for a visa at the Austrian Embassy in Washington, or any other consulate in the US – you must apply in your home country. 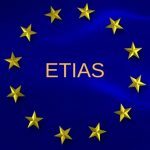 In 2017, a total of 304,556 Schengen visa applications were received around the world. 4.67% of these were not issued which is relatively high when compared with other Schengen countries. 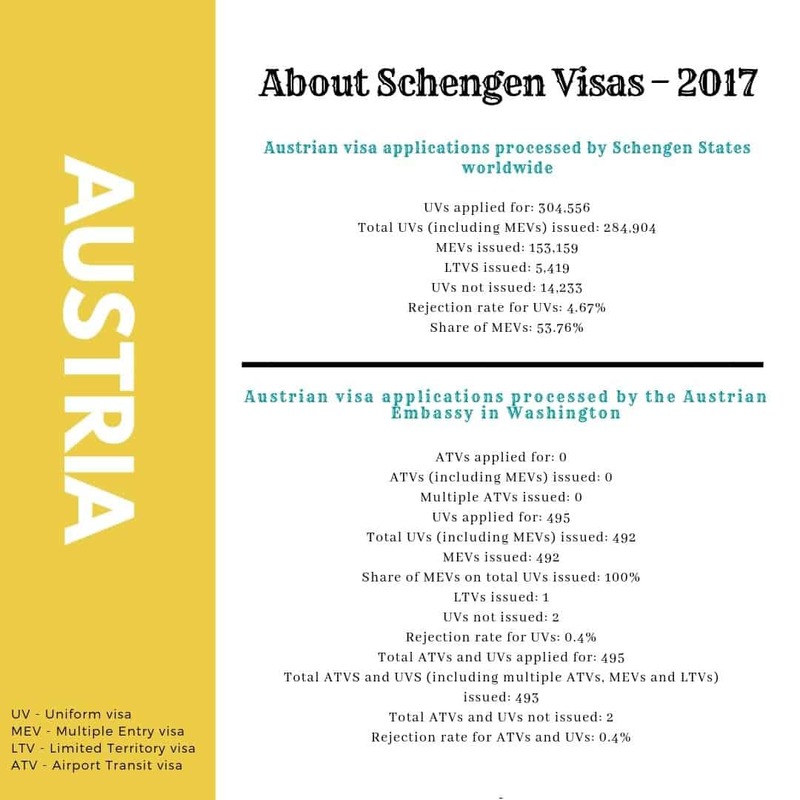 495 applications were received by the Austrian Embassy in Washington and only 2 were rejected. 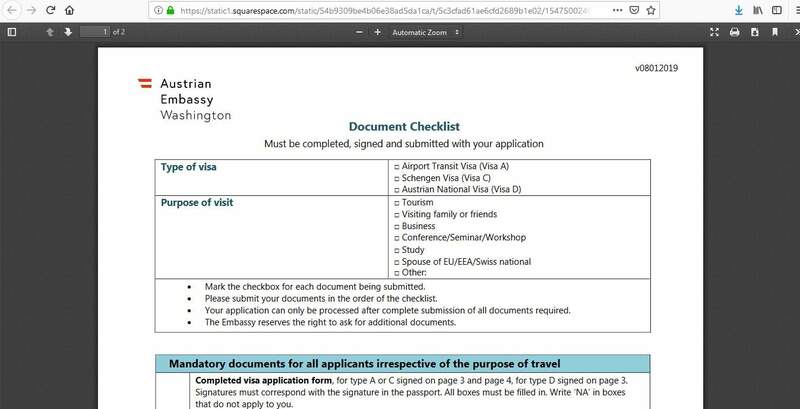 The Austrian Embassy in Washington aims to process visa applications within 15 days. You can apply anytime from 15 days up to 90 days before your trip. Applications received less than 15 days may not be processed in time and applications received more than 90 days before will NOT be accepted. The embassy recommends you apply at least 3-4 weeks ahead of your departure date. That way, there should be sufficient time for you to receive your Austria visa. To help you apply for your Austria visa, follow these steps and you should find the process relatively simple. 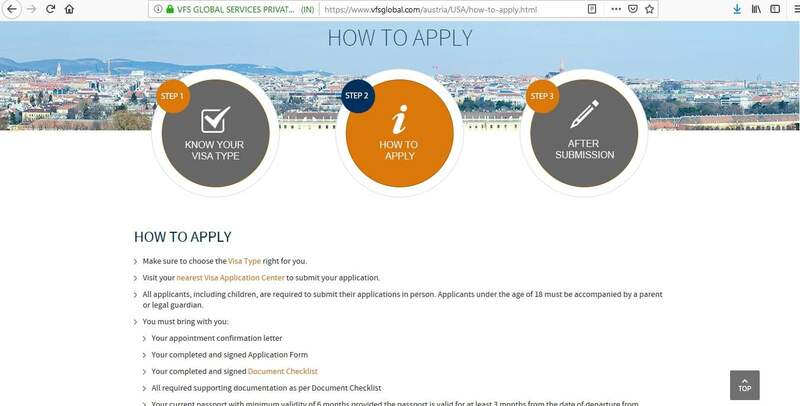 Just so you know, with effect from 15th January 2019, visa applications have been outsourced to VFS Global, so this is where you will apply for your Austria visa. However, the Austrian Embassy will still make the decision as to whether to grant your visa or not. You will then be able to make a suitable date and time for your appointment. Please note, you must submit this document checklist along with your application form and other supporting documents. In addition, you need to provide original documents as well as photocopies, so please don’t forget to do this. 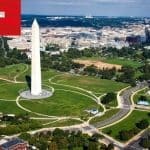 On the day of your appointment, you must appear in person to VFS Global in Washington DC to submit your visa application and supporting documents. You should aim to arrive at least 10 minutes before your allocated appointment time. If you miss your appointment, the system will not let you reschedule or cancel and you must wait for 24 hours before making a new one. 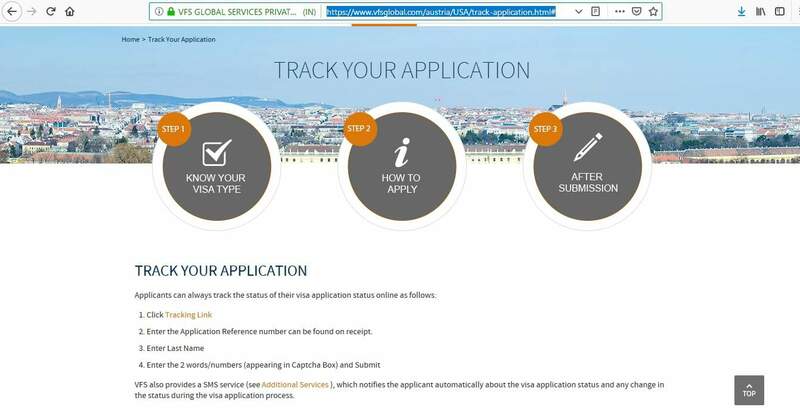 Don’t forget any of your documents as VFS Global will not accept incomplete applications and you’re application cannot be processed unless all the required paperwork is submitted. It’s also a good idea to dress smartly as this will help to make a good impression when you attend your interview. I don’t think you’ll return home. How will you answer that? When you are at VFSs office, you will also pay the fee for your visa. You can pay by credit or debit card, money order or cashier’s check payable to VFS Service USA Inc. There is also a service fee payable to VFS Global. 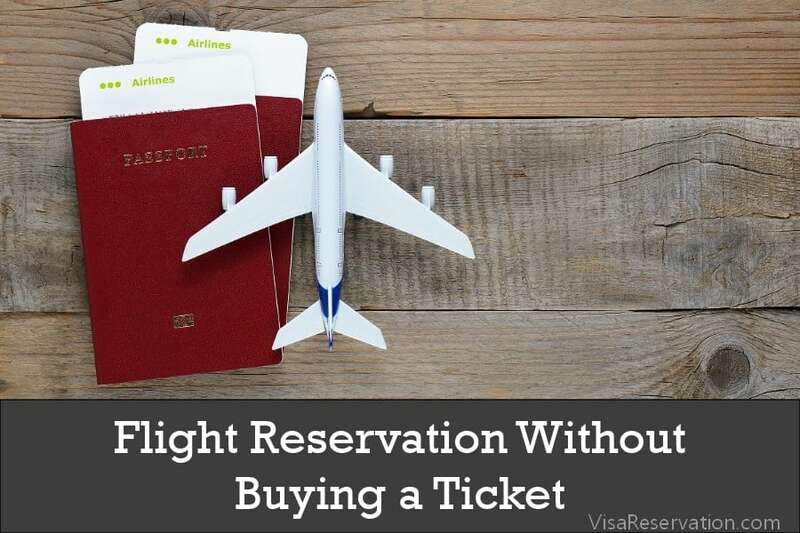 These fees won’t be refunded if your visa application is rejected. If this is your first time applying for a Schengen visa, you will need to have your fingerprints scanned and a photograph taken. 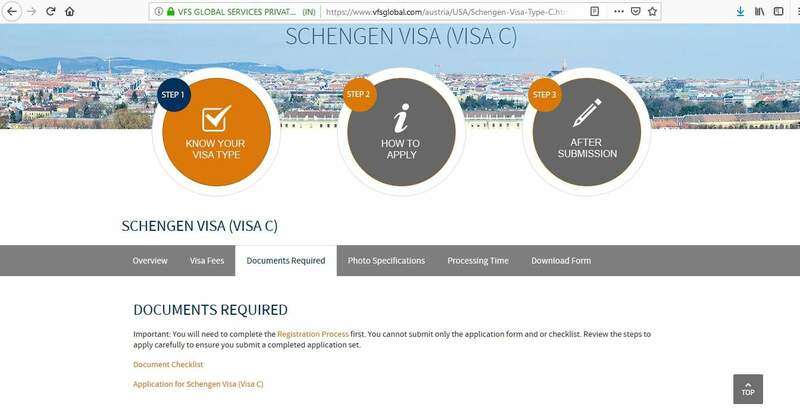 However, if you are a frequent visitor to the Schengen zone, this data can be re-used from the Visa Information Service (VIS) for up to 5 years. Enter the reference number, which you can find on your receipt, your last name, and input the Captcha code. 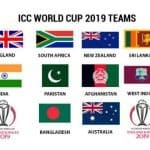 Then, you will be able to get an update on your application. If a decision has been made on your visa application, you can either collect your passport from VFS Global in Washington DC or you can arrange for them to return your passport via UPS courier. 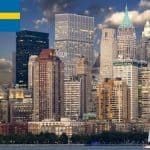 If you opt for the mailing service there is an additional charge of $30 per passport. You must make sure you apply well in advance of your trip in order for your application to be processed in time. 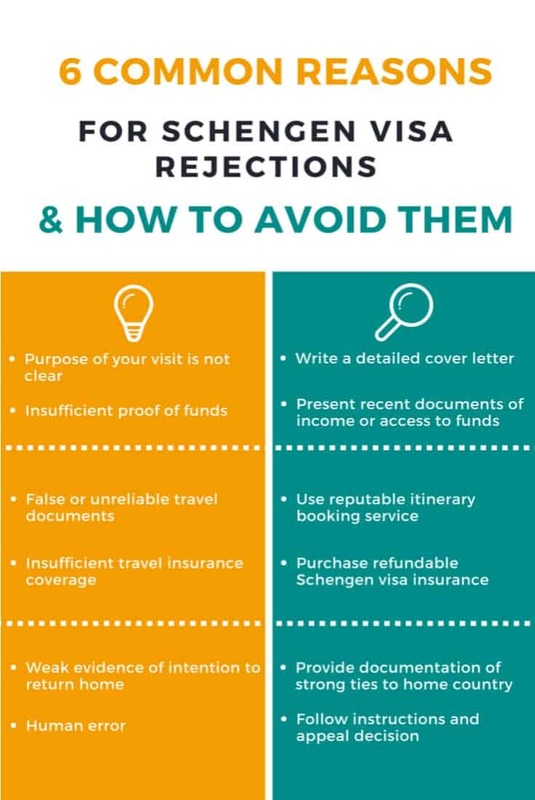 Your travel insurance must be valid for travel in all of the Schengen countries, even if you are only going to Austria. Your passport cannot be damaged in any way such as missing pages and it must be valid for 3 months past your return date to the US. 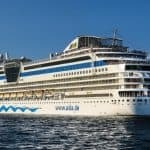 And, you must provide ALL the required documents, including hotel bookings, as well as proving that you have enough money to support yourself while you are in Austria. 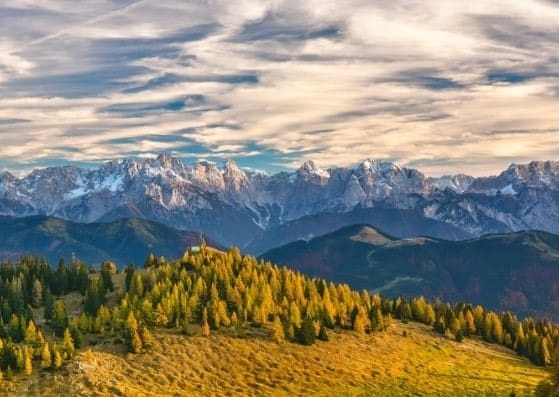 With any luck, you’ll have your Austria visa stamped in your passport and you’ll then be able to get ready for your wonderful trip to Austria.